Join us . Guarantee your happiness! No matter what, we are always with you! You are not alone! If you would like to help us help more people from overseas please use the link. You can help us raise money for FREE when you shop online. For more details click here. Have you come to the UK from another country and found it difficult to settle down and a Sense of un-belonging ? Do you feel life is dull and could be better? Do you feel lost, and that your life has stagnated? 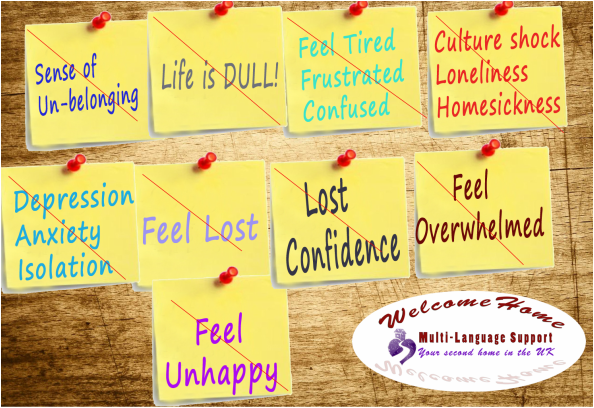 Are you experiencing culture shock, loneliness, homesickness, depression, anxiety or isolation? Do you feel tired, frustrated, confused or that you have lost confidence since you moved to a new country ? Do you have a lot of pressure from your study, your work or your families which makes everything feel like a struggle? Do you feel frustrated by difficulties communicating with local people or being involved in the groups, even though your English is good? Do you feel unhappy and feel nobody can talk with. We are here to help you improve your quality of life and to be able to truly enjoy everyday in a foreign country. We are here to help you integrate into your new environment faster and better. We are here to help you overcome all of your problems which are specifically related to living in a foreign country. No matter where you come from, what you are doing or what your confusions, difficulties or problems just Join us. Lets be your family in the foreign country. Our professional counsellors and psychologists will be your authentic listeners and helpers who will always share the same language and culture with you. Our experienced invited guests can be your life guides, your friend or your role models. Our professional life coach can be your psychological health tutor. A place to share experiences with people from the same culture background and who have experienced similar difficulties as you. 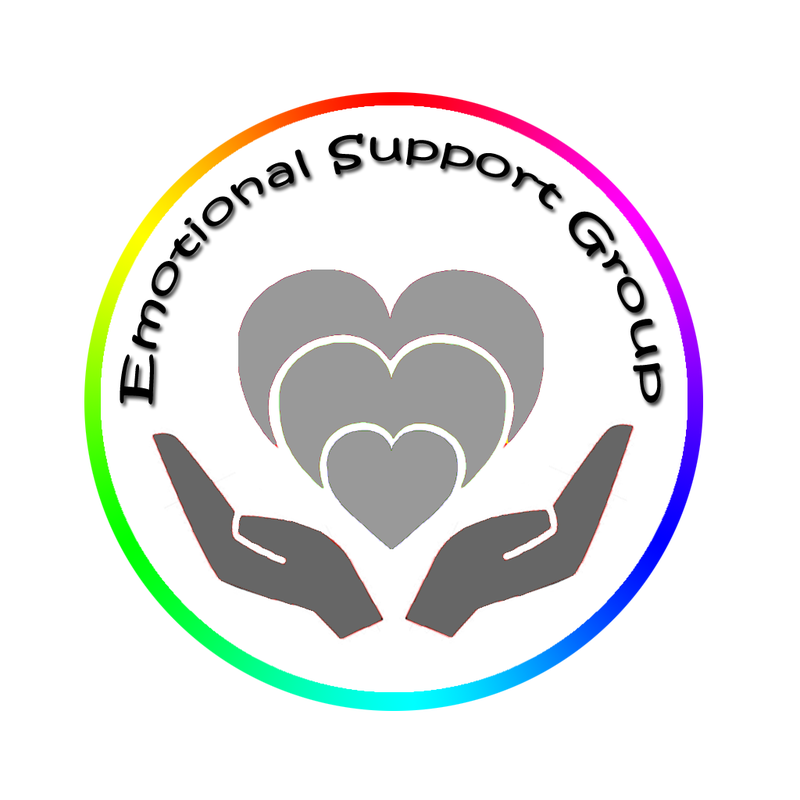 A place to know people who have successfully gone through the same difficulties with you and learn from their personal experiences. Maintain stability and be ready to face all the difficulties and challenges. A sense of being at home. We provide an open door to a familiar environment where you can feel welcomed and supported. Your confidence, happiness, wellbeing and the sense of belonging and comfort. We are here to help and support you to find your unique lifestyle and enjoy every moment of living in a foreign country.